Well, school is out and kids are bored. What better way to get them reading than to let them create their own unique bookmark? Zentangles are basically artistic doodling. If you’ve ever doodled on a piece of paper you know how relaxing it can be. So this craft is not just for kids! This will help kids with hand eye coordination and creativity because in zentangle art creativity is the key! 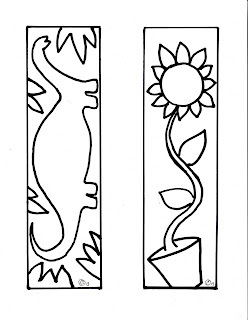 If you would like some suggestions for zentangle patterns to use on your bookmark... tanglepatterns.com is a very good place to start. Visit Make it easy crafts often for more zentangle printable bookmarks and cards in future posts. 1. 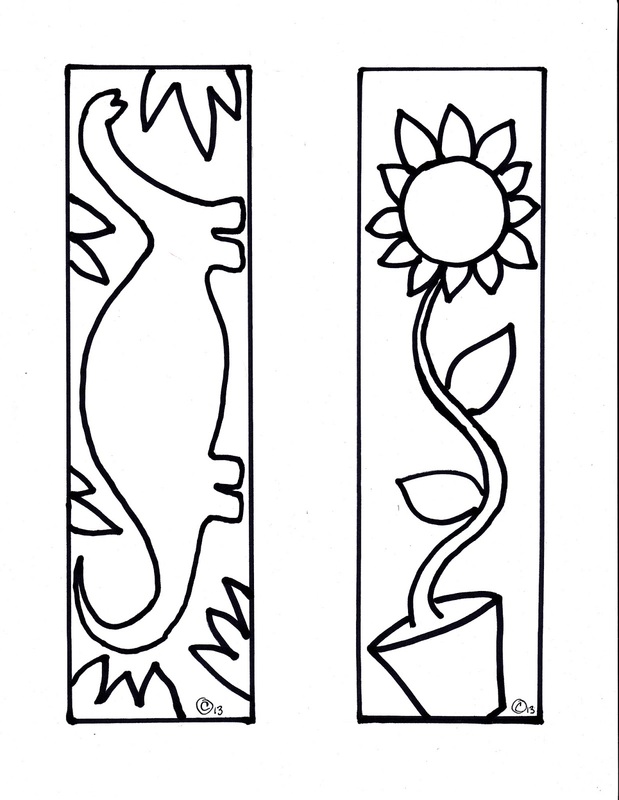 Download the free bookmark pattern. There are two on the page, one for boys, and one for girls. Load your printer with cardstock paper and print. 2. Use the zentangle designs on the above mentioned website or make up your own. Be creative. 3. When you have finished decorating your bookmarks, apply a piece of clear contact paper on the front. Smooth out any wrinkles. Turn over and apply another piece of contact paper on the back. Cut out the bookmarks. These are great! My kids love summer reading and crafts. The bookmarks are the perfect compliment! Thanks for the free printable! I just love this! From what age do you think this would be best? I definitely see how you could get creative with this! Oh! I never heard of clear contact paper before. Thank you for this cute printable. Pinning. Btw, thank you for joining the Pin It Monday Hop last week. New hop is now open (LINK). , hope you could stop by when you are free. We are excited to see what you are going to share with us. See you Crystal!